Super high loading capacity. 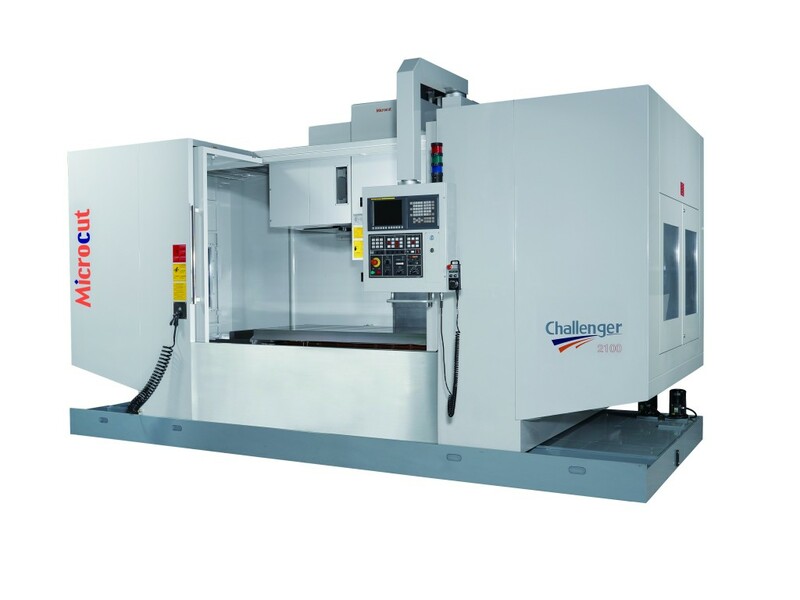 The VMC-2100 provides enlarged X/Y/Z travels 2100/900/850mm based on a machine weight of 22500kg. The sturdy, cast-iron C-frame designed with four Y-axis guide ways to ensure maximum rigidity and to provide the basis for efficient milling performance.